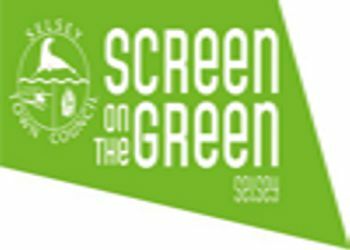 We're delighted to announce that Selsey Town Council will once again be staging it's annual FREE community film festival! 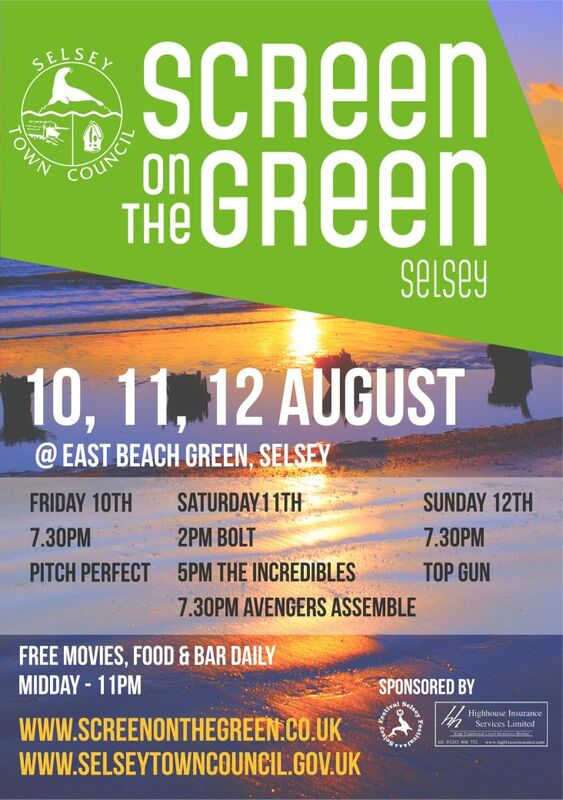 Now in it's 4th year we'll be setting up camp at East Beach Green on 10th, 11th and 12th August with a range of films and entertainment for all the family. We'll be screening that modern muscial favourite Pitch Perfect; site opens from 5pm with a range of food vendors and a licensed bar. We'll have live music from Bella Copella who will be performing at 6.30pm. Come and bring a chair or a blanket and enjoy the fun under the stars. Saturay 11th August - Superhero Day! Family fun throughout the day with hopefully some real local 'heros' on hand. Do you feel the need for speed?! Come and join us for that Tom Cruise classic and see if you've lost that loving feeling. Site opens from 5pm.